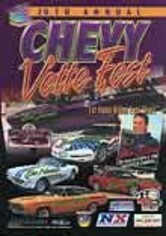 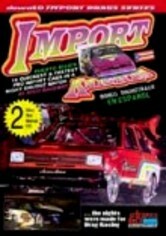 In this premiere volume, a veritable video magazine, you'll have the best seat in the house for show coverage, celebrity interviews, hot girls and street-racing action -- all from the import car world. 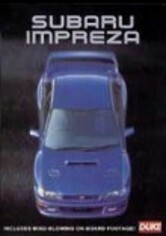 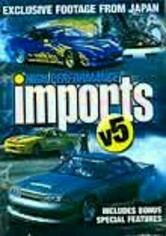 The single-minded gear-heads on this video introduce you to the most comprehensive import content around. 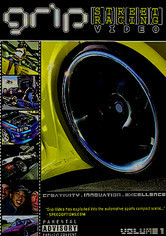 Special features include outtakes, interviews, shop and manufacturer profiles, event coverage and more.